Vector Design Element For Graphic Layout. Abstract Background.. Royalty Free Cliparts, Vectors, And Stock Illustration. Image 59427503. 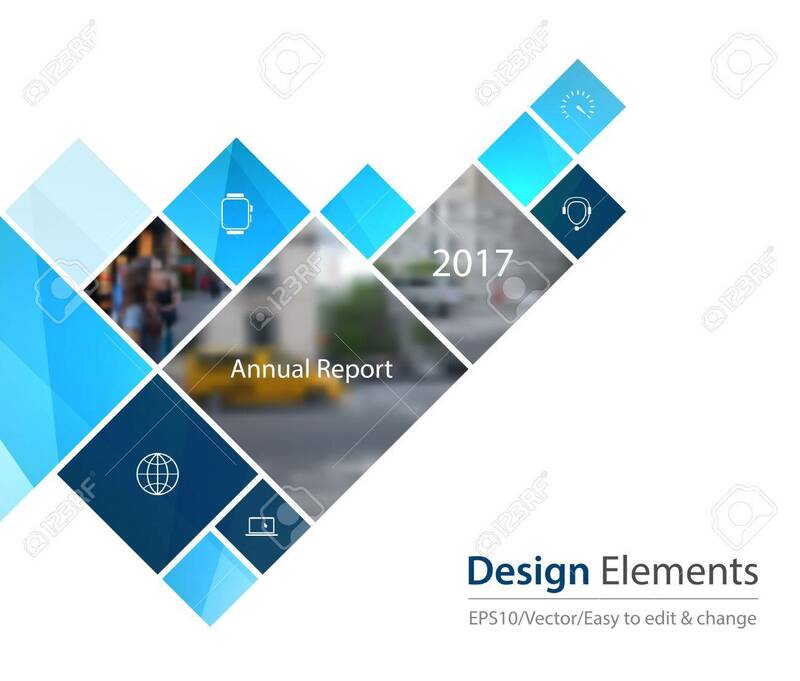 Vector - Vector Design Element for graphic layout. Abstract background template with squares and arrow for business and communication in flat style with mosaic connection concept. Modern poster. Vector Design Element for graphic layout. Abstract background template with squares and arrow for business and communication in flat style with mosaic connection concept. Modern poster.